Did you ever want (or buy someone) a Chia Pet? Chia Pets were those grass-growing clay figurines that used the same seed we’re going to talk about today. While they served as great entertainment and bedside decor for a time, now you can find chia seeds filling entire grocery store shelves under the superfood umbrella. It seems safe to say that the term superfood has been overused. However, if there’s one that does not get enough credit, it has to be chia seeds. What are Chia Seeds so Good For? Long before shoppers could find chia seeds in supermarkets, they existed in Mexico as the Salvia hispanica plant, a member of the mint family. According to folklore, Aztec and Mayan people would eat the small black and white seeds for energy, which makes sense as chia means ‘strength’. The energy-boosting benefits of chia seeds may have remained as folklore at the time because there was no way to scientifically prove this yet. But over the years, researchers have begun to uncover the science behind this small yet might seed. 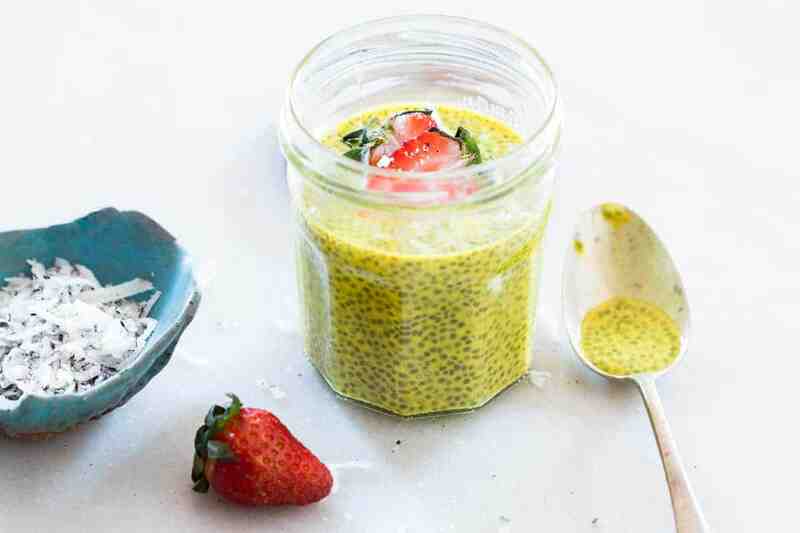 With a health benefit line-up like that, it’s no wonder people are raving about chia seeds. Chia seeds have the ability to absorb fluid, fill you up and minimize the amount your eat, however till date research hasn’t been able to directly equate this to losing weight. In fact, in one 12-week study, researchers found little to no change in in appetite or weight loss. “Our study showed no reduction in body weight, body fat and no improvement in tradition cardiovascular markers from 50 grams of chia per day,” said David Nieman, a professor at Appalaichan State University in North Carolina. That being said, this ability to absorb fluid in the colon does makes them excellent for achieving digestive regularity and promoting bowel movements. So, while you would be misguided in expecting a significant drop in weight, they’re a welcome addition to any and every meal. 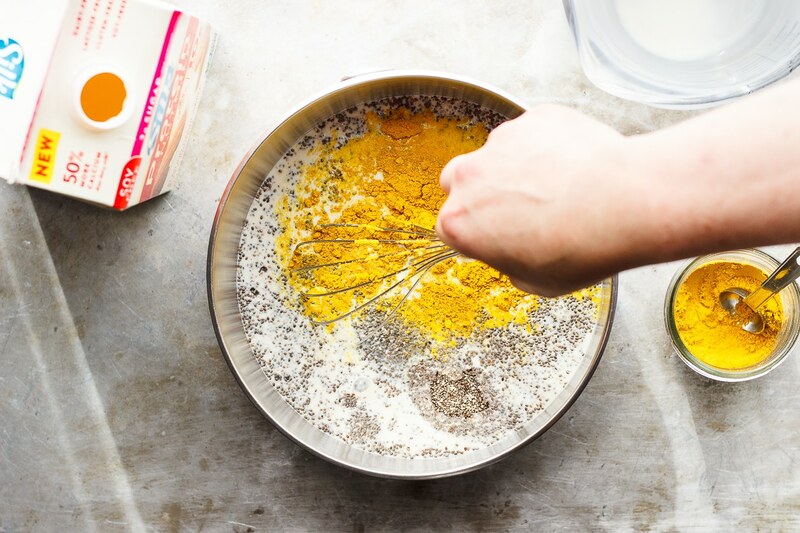 Here are three incredible ways to get more chia seeds into your diet – enjoy! Combine everything together, mix and let it sit for 30-60 minutes. Enjoy!